Opportunity to gain in-depth knowledge and understanding of networking technologies via involvement with technical product investigations and with architecture & design of products. Architecting, developing and implementing state of the art automation utilizing various languages, operating systems, platforms, etc. 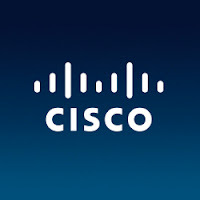 Opportunity for innovation and Cisco patients through developing new processes, methodologies, test techniques, and automation systems.